Prism Solutions is a mobile technology company. 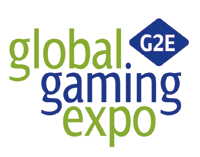 We provide mobile solutions to the gaming industry to enhance and optimize the casino customer experience. We utilize the latest mobile technology and features to make your inspirations come alive! Optimize the value to your existing mobile applications by increasing availability to vouchers, tickets, and offers to your players. Our solution can quickly accelerate your ability to expand your revenue opportunities. The wallet can be activated to work in various hardware and software applications, just ask us how! 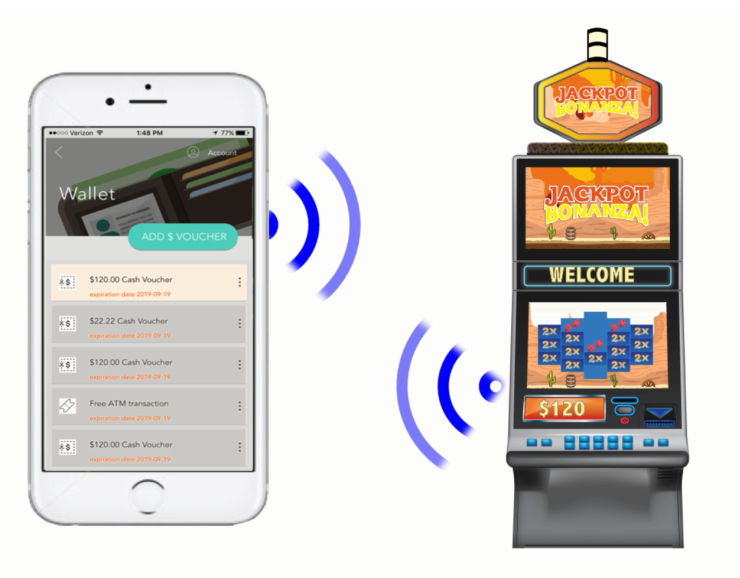 Bluetooth® Smart and NFC are just a couple ways we provide secure connection between the mobile devices and gaming and transactional terminals. Proximity marketing with the use of beacons allows you to better communicate with your customers. Optimize your marketing potential and increase your customer retention by proactive engagement. Prism provides many ways to engage your players through their mobile devices. 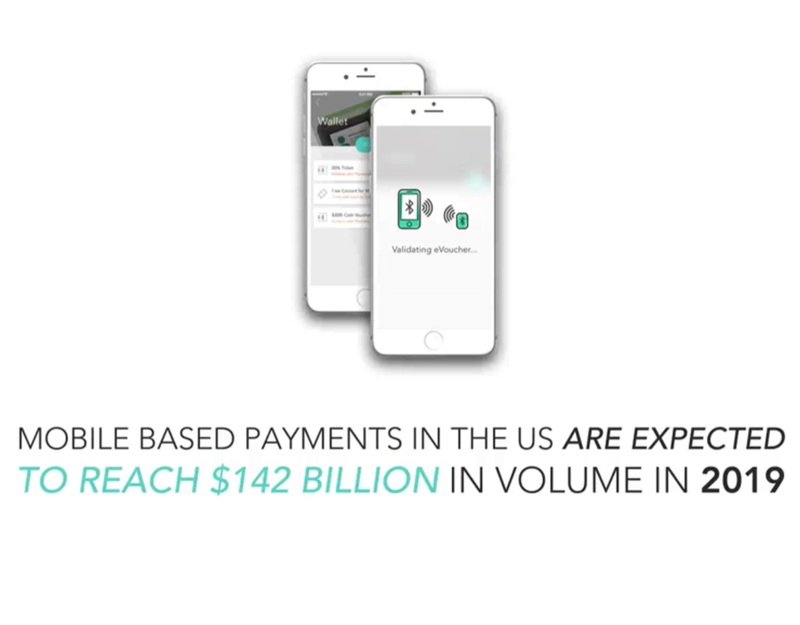 Bluetooth® and NFC with our patented encryption/tokenization process allows for secure and seamless mobile wallet experience. 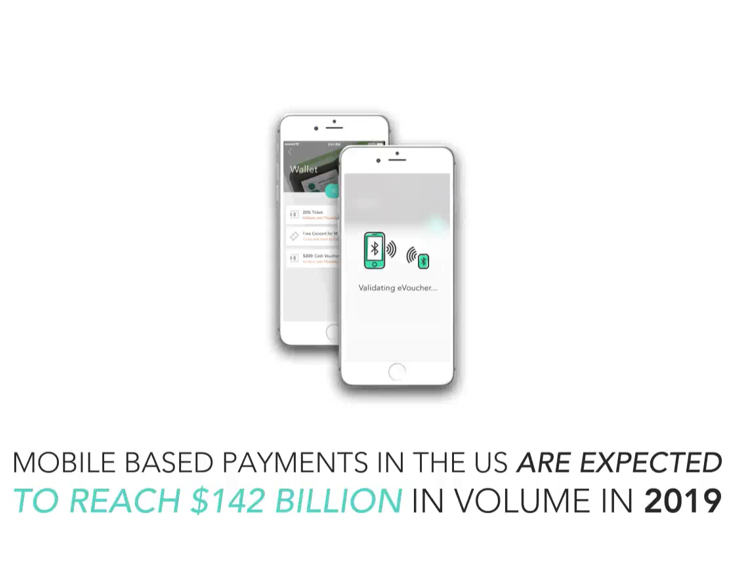 The next big shift to mobile is on the way. Mobile Wallet. Hoe does it work? 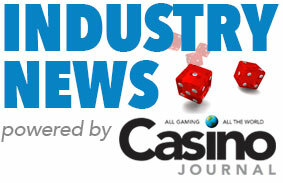 Prism Solutions Inc. is a mobile solution company established to offer gaming industry a wide array of products focusing specifically on providing the next generation of mobile and transaction solutions. Prism Solution is also a 100% subsidiary of Techfirm Holdings Inc. ("Techfirm"), a publicly traded IT and mobile systems solutions company in Tokyo, Japan. 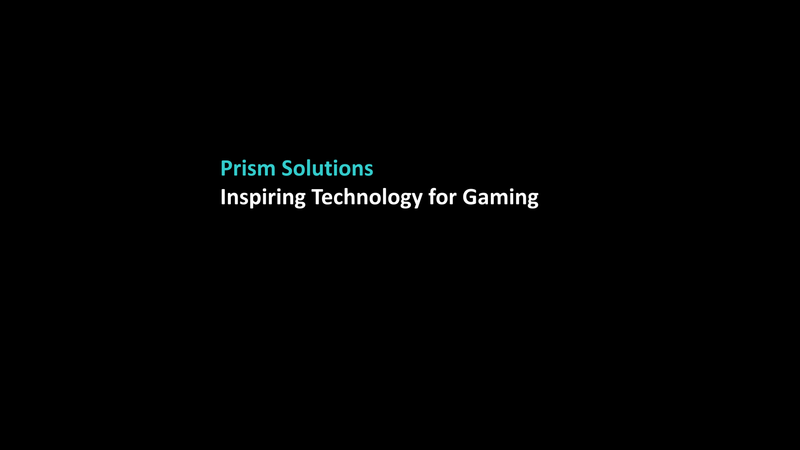 Prism Solutions Inc. is here to inspire tomorrow's gaming.